If you are serious about radio, then you might want to take note. 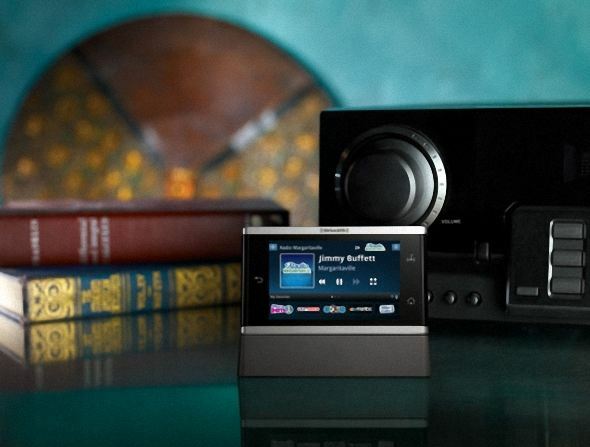 SiriusXM has announced the availability of its dedicated portable radio the SiriusXM Lynx. The Lynx can receive both satellite radio broadcasts, through an optional vehicle or home kit, as well as internet radio through its built-in Wi-Fi. The 3.5-inch 800×480 multitouch device is running a very custom version of Android, which brings SiriusXM 2.0 capabilities, such as live pause, rewind and replay of radio content and an electronic programming guide. The SiriusXM Lynx can store up to 200 hours of satellite radio or 5 hours of SiriusXM internet radio programming. You can also connect the device to Bluetooth enabled speakers, headphones and vehicle stereo systems. It’s selling now over at shop.siriusxm.com for MSRP of $249.99, which is a lot to pay for a single purpose device nowadays.